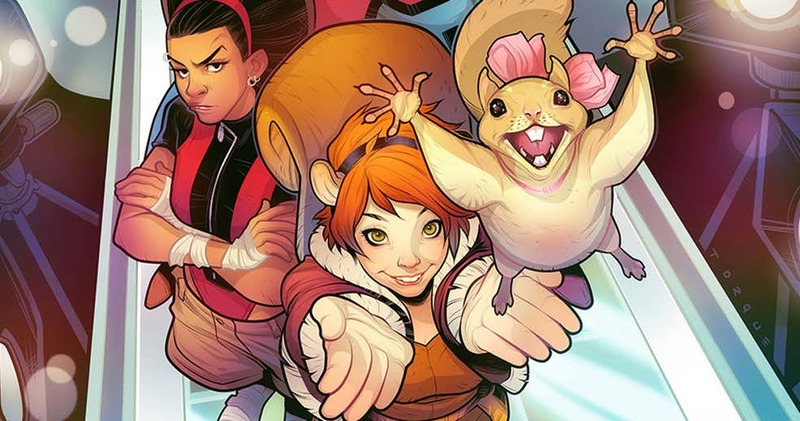 This April sae Freeform ordering Marvel’s New Warriors to series. Now, it seems the series is being shopped to other outlets. According to The Hollywood Reporter, the pilot for the live-action comedy did tested well with audience, however Freeform couldn’t find a place for the series in the 2018 schedule. There are no indications as to where the 10 series is headed. Marvel is no longer permitted to sell television projects to other companies, so they are limited to Disney owned channels. The 10-episode series stars Milana Vayntrub as Squirrel Girl, Derek Theler as Mister Immortal, Jeremy Tardy as Night Thrasher, Calum Worthy as Speedball, Matthew Moy as Microbe and Kate Comer as Debrii.